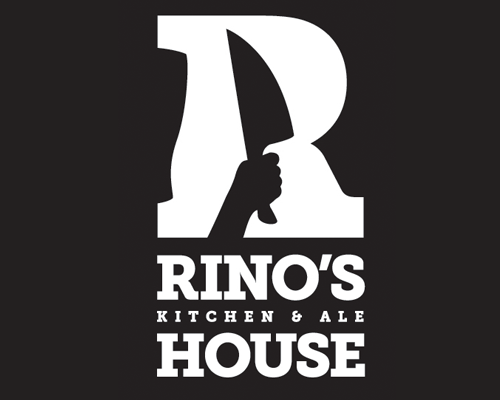 Rino’s Kitchen is looking to expand their culinary team and want to see what prospective candidates have to offer. The position is for a chef for 25-30 hours per week. Wage is dependent on candidates ability and skill level. Rino’s Kitchen is interested in passionate, driven and creative candidates.